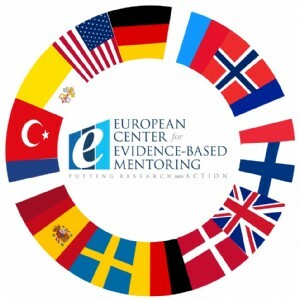 The European Center for Evidence-Based Mentoring is a network that brings into line and supports practitioners, coordinators of mentor programmes and researchers to share knowledge, practices and powerful stories with the aim of improving mentoring practices across the lifespan. Mentoring is a proven instrument. Not only due to tackling youth unemployment, early school leaving, low attractiveness of vocational education, but also by contributing to excellence in study career and entrepreneurial behavior. The number and volume of mentoring programmes are rapidly increasing in Europe. 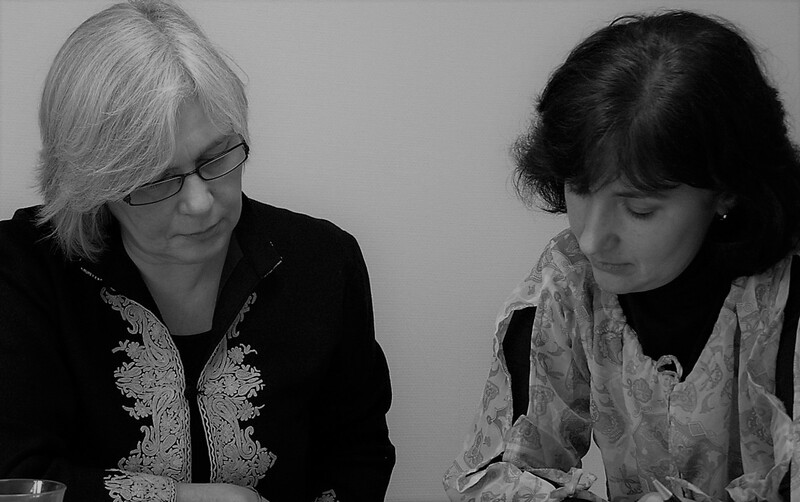 Research on the quality, methodology and effectiveness of mentoring is however still in its infancy. Investigation of the influence of mentoring on the above-mentioned development areas is important in order to achieve an optimum design of mentoring. The European Center appreciates the collaboration between practitioners and researchers and it shares the same goal of improving mentoring and accordingly increase the impact. The network aims at exchanging knowledge and good practices, and learn from the experiences with mentoring in different fields and target groups: youth, immigrants, starting entrepreneurs and more. The European Center is a collaborative effort of NHL & Stenden Universities of Applied Sciences and VET’s Friesland College, Friese Poort and Nordwin College.